With interest rates slowly coming down there has been a slight uptick in mortgage applications but there still remains a shortage of available housing. Jumbo mortgage interest rates have also reduced somewhat from the recent highs. Record high pricing in homes is forcing some buyers to the sideline and with there is a new sentiment creeping up that is not as keen on housing as some in the past may have been. Overall still a good time to sell a home if the homeowner is ready. 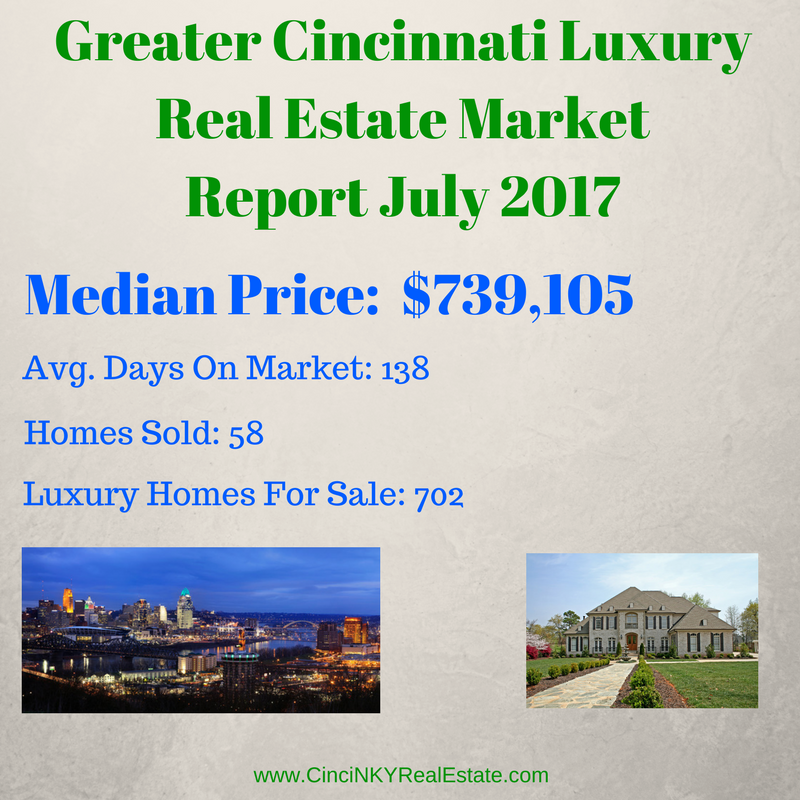 Luxury real estate statistics for July 2017 are in the below graphic and be sure to check out some insightful links below. Need Help Buying Or Selling A Luxury Home? Contact Us Below.